We are delighted that this year customers at Harris & Hoole, Guildford are encouraged to #SupportMeath by leaving a small gift for Meath residents under the Café’s ‘giving tree’. Customers can also support the Meath by making a donation at the till and we are extremely grateful for any donations or little gifts for the people we support. 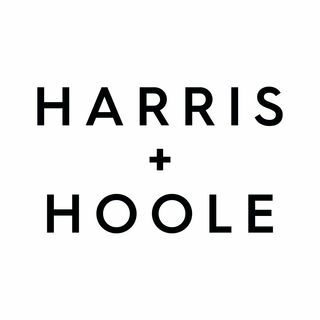 We look forward to spreading lots of Christmas Cheer around the Meath and are thrilled that Harris & Hoole are kindly supporting the Meath with this heart-warming Christmas Initiative.